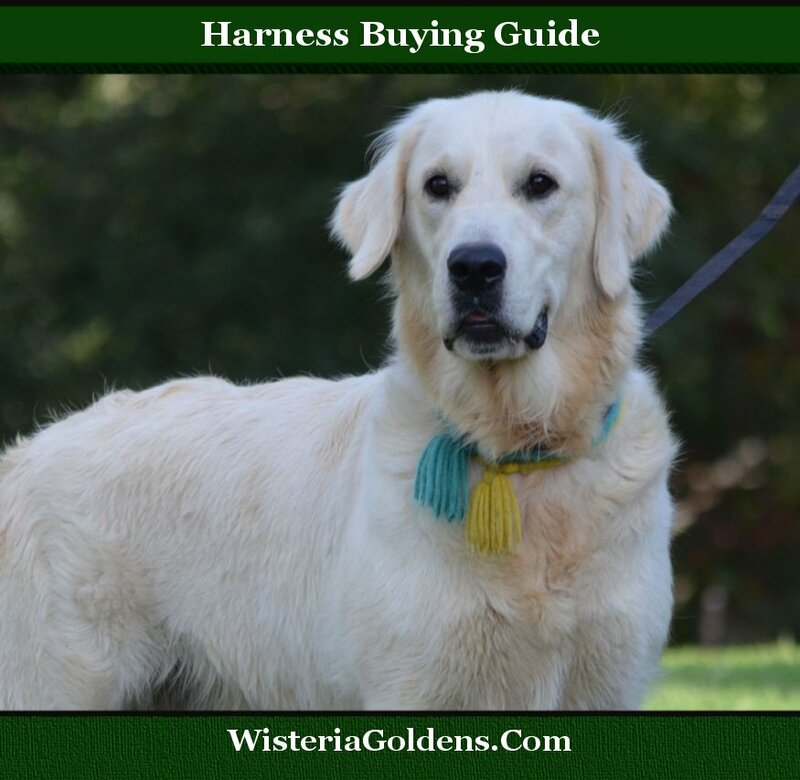 This Harness Buying Guide will explore a few areas to consider when you are shopping for a dog harness. You’ll find Harness Styles, Sizing Variations, and recommended rating and reviews for online shopping. Use positive reinforcement practice/training so you are both familiar with the behaviors before the longer walk or exercise routine. There are a few styles to choose from. The most comfortable and safe choice for large breed dogs or puppies is a “No Pull” style. A halter will usually include straps around the top of the front legs and around the neck. This may be suitable for occasional use. A harness with a chest section will be safer and more durable than a halter for routine walking and exercise. A “Lift” harness will wrap around your pet and have two handles (like a suitcase) and is suited to help your pet to stand (after surgery for example). No Pull styles are often the best choice when you have a large breed dog. They are designed to be the most comfortable and keep your pet safe from the potential of tug or pull injuries. Sizes from brand to brand may vary, just as people sizes vary from brand to brand, so double check the size and measurements before you order. Use the sizing chart provided by the harness brand you are considering. Each harness may provide a slightly different sizing guide (measurements vs size). Follow the measurement/size instructions for the harness you are looking at. Five-star ratings are best. Take a few minutes to check how many people have reviewed and the comments they have left about the harness as well.